Following the release of ‘I Know God’, Dee-1 is back to give us a new single. 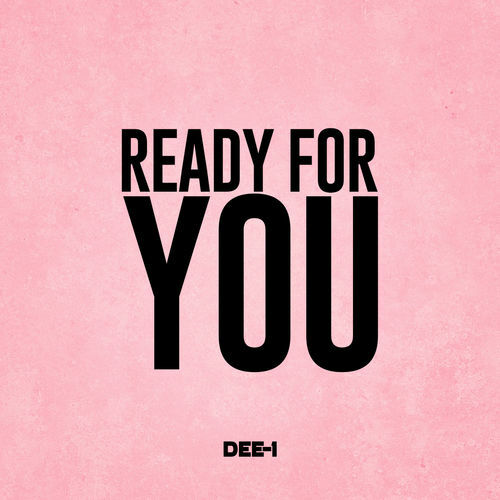 The track, titled ‘Ready For You’ features female artiste, ‘Denisia’. It was produced by KC and the video was directed by Dr. Clipz.